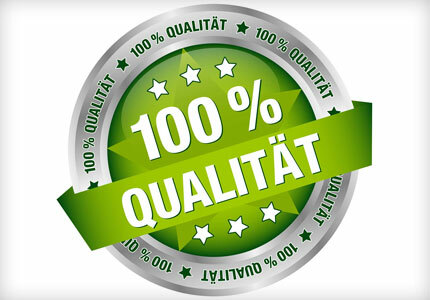 "Quality on Principle" is MARTIN BRAUN's motto! This was already our aim when the company was founded in 1931 for producing fine baking ingredients. The DIN EN ISO 9001 and IFS certification confirms that our quality management system is matching world standards. With all the possible steps of quality control and security management we are permanently increasing the efficiency of MARTIN BRAUN´s quality management system. The HACCP concept guarantees product quality and security in all stages of the production; beginning with delivery of raw materials up to the final control of our finished products. This results in a concept where each product is systematically planned, developed and produced to be delivered to our customers with a quality guarantee.